The Brick’s ‘5K for 5K’ Parkrun Returns to Haigh Woodland Park	"
The Brick is looking for 100 volunteers to join us on Saturday 22nd December for the 5K parkrun, to raise £5,000 to rebuild lives across the Wigan borough – that’s just £50 per supporter. The festive initiative is once again supported by Wigan Athletic who are giving the first 100 people to sign up to the parkrun, two tickets to the Wigan Athletic home game on Saturday December 22nd, against Birmingham. 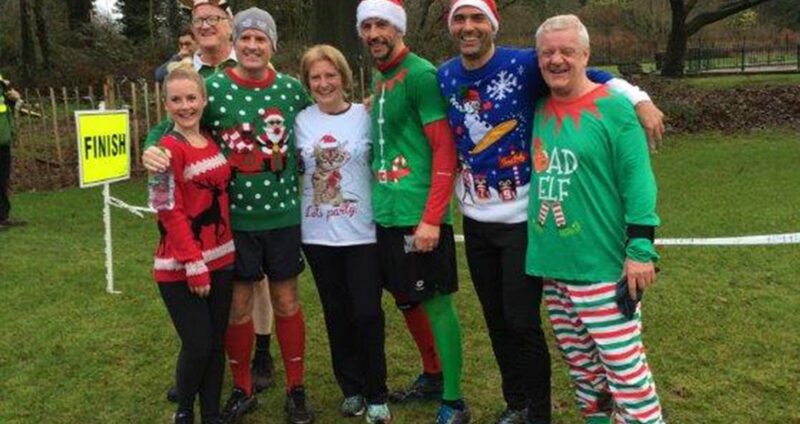 Chief Operating Officer at The Brick, Louise Green, said: “We are asking the people of Wigan and Leigh to join us on our festive parkrun to make this year’s run a truly memorable event. I want to thank Wigan Athletic for their support for a second year, all the organisers at Haigh Woodland parkrun for their help and of course to our supporters who have already signed up. You can set up a Just Giving page to collect your sponsor money and share the details with your friends and family. Any children under the age of 11 must be accompanied by an adult and any dogs must be kept on a short lead.